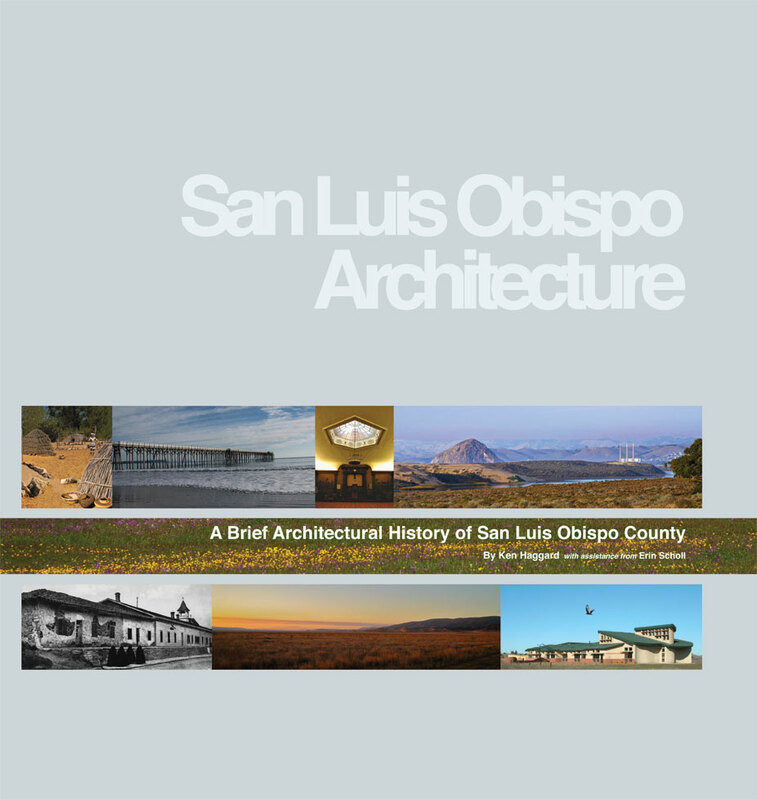 A Brief Architectural History of San Luis Obispo County was written to provide a systematic look at the Architectural legacy of the county. Ten distinct periods of architectural expression between 1500 and 2010 are examined and compared. The authors were pleased to find many excellent examples of all periods still in use. This book is filled with current color photographs of both historical and contemporary buildings, supplemented by drawings and historical material. Revealed in the following pages is an Architectural history that is visually rich, culturally expressive, and has a rational continuity.